DK Performance is delivering quality alloy wheels to customers in Edinburgh, throughout Scotland and nationwide. We are an established business that has been working within this industry for over 25 years. Our stock consists of all the leading alloy wheel brands, ready to be shipped over to customers located in Edinburgh today. We have a wide range of alloy wheels available to order and no matter what vehicle you drive, we’ll have alloy wheels that fit your vehicle. Over the last 25 years, we’ve gained an extremely positive reputation for the alloy wheels and the services that we provide. 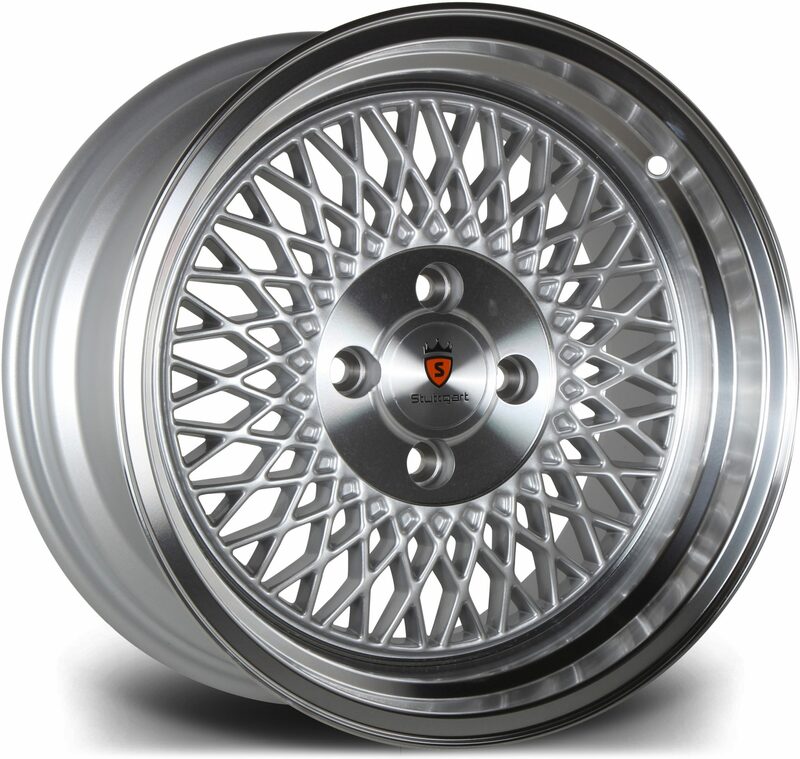 DK is providing customers all over the UK with high quality alloy wheels. We have all your favourite brands in stock such as ATS, Calibre, Rota, OEMS and Zito. Ordering from us is extremely easy, simply use our advanced search by filling in the gaps with your vehicle’s details and once you click ‘search’ it will show you all the alloys that fit. 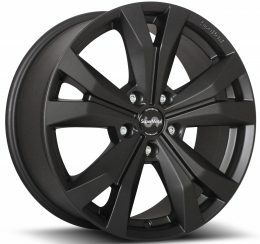 Our selection of wheels consists of 75 different alloy brands that fit a wide range of vehicles and models so you are sure to find the perfect set here on our website. Purchasing your alloy wheels from us has many benefits, such as 0% finance which we offer customers who wish to pay for their wheels in 4 monthly installments of 25%. Buying alloy wheels has never been easier as DK Performance is providing customers in Edinburgh with guaranteed finance for orders up to £1000. Our team is more than happy to provide you with more information about the alloy wheels that we’re capable of providing you with. To get in contact either call us on 0161 464 7828, or fill in our contact form.